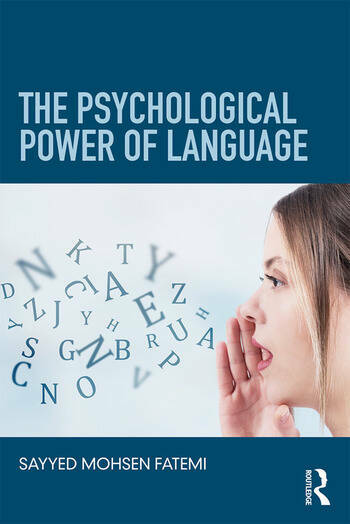 This volume shows how the psychology and power of language can create realities. It examines the psychological implications of language as a way of being and not just as an instrument of communication. It discusses how a shift in language gives rise to an existential transformation, and shows how creative modes of expression lead to a radical transformation of beings. Throughout, both the theoretical and practical implications of the psychological power of language are presented, particularly how language may result in a healthier inter- and intrapersonal world. It will interest upper-level students and researchers of language in Psychology, Linguistics, Philosophy and Education, as well as professional counselors. Sayyed Mohsen Fatemi, Ph.D., has done his postdoctoral studies in the Department of Psychology at Harvard University where he has also served as a Teaching Fellow, an Associate, and a Fellow. He works on mindfulness and its psychological implications for cross cultural, clinical, and social psychology. He is the author of numerous books and has articles published in journals such as the American Psychological Association (APA) Journal of Theoretical and Philosophical Psychology.